Services - The Gualco Group, Inc.
Our portfolio of TGG client and community services. An effective advocacy firm is a well-rounded, well-grounded advocacy firm. Experienced advocates only…no training wheels. Listen carefully and understand, define priorities, and objectives. Communicate thoroughly in-person, over the phone, and by e-mail, delivering time-sensitive, detailed updates, and recommendations for action on specific actions of importance. Collaborate with the client executive team to develop the annual legislative and regulatory agendas and measurable goals. We identify and track critical issues and ensure that the legislative and regulatory goals are achieved. Ascertain key contacts; inform and educate related to relevant and impactful legislation, regulation and precursor issues. Energetic, focused representation, including research, written and verbal briefings, regular reports, leadership participation in stakeholder groups, official correspondence and, of course, compelling testimony. In-person conversations with key decision-makers at propitious times. We participate in stakeholder groups and coalitions. Strategic counsel on business-centric policies, programs, and compacts. Clear, concise messaging and integrated communications with opinion leaders, legislators, and policymakers. Guidance for your internal strategic planning and advocacy-related events. Impactful documents of all types. This includes critical analyses of policies, programs, legislation and regulation; testimony, legislative correspondence, briefings; public communications via district newsletters, list serves; reports, white papers, media releases, and fact sheets. 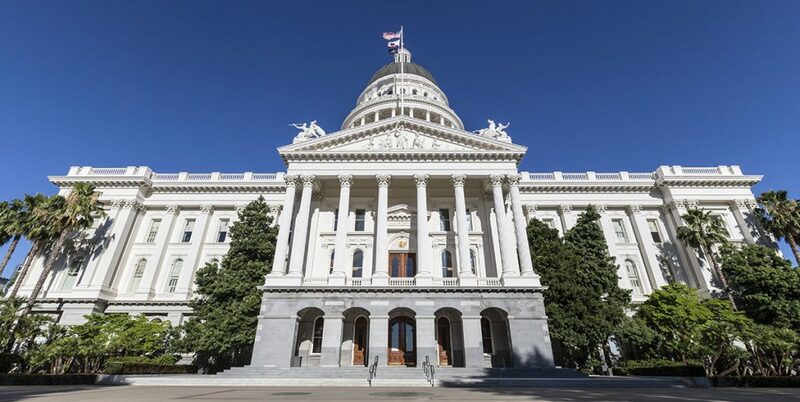 Comply and file with the appropriate regulatory agencies responsible for enforcing the California Political Reform Act.